West Feliciana Middle School seventh-graders are able to take keyboarding for high school credit. Utilizing a program that provides each student with real-time data accuracy, speed and overall performance, students know exactly what they need to do to improve with each practice, a news release said. 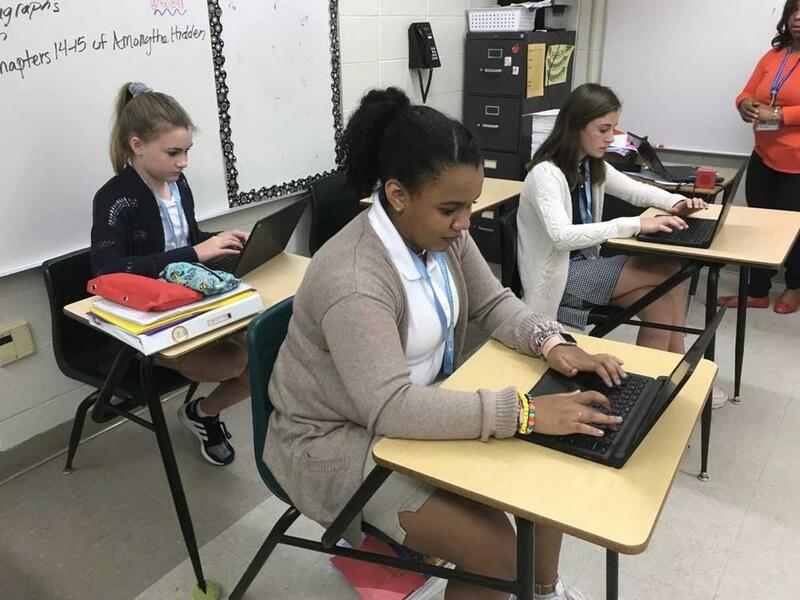 "Our students like the program as it is a modern way of learning keyboarding and to receive high school credit for taking the course provides an incentive for each seventh grader to do their best in the class," Schools Superintendent Hollis Milton said.